Thursday 13th March Nottingham Folkus 8.00pm at The Guitar Bar with Emma Bladon-Jones and The Marc Bloc Trio. Please help spread the word, thanks. 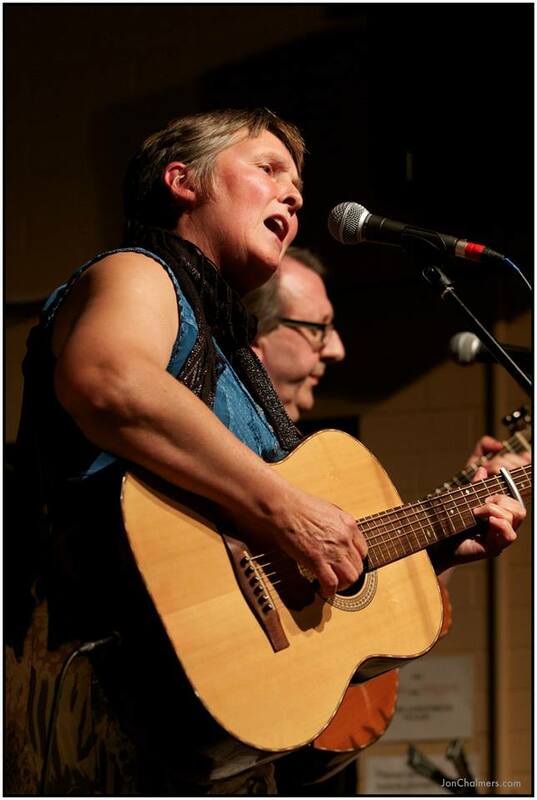 This entry was posted in Uncategorized and tagged Belper, Belper Folk Club, Derbyshire, Guitar Bar, Hicks and Goulbourn, Nottingham, Nottingham Folkus, The Criterion Leicester by admin. Bookmark the permalink.